Ateachabout... sixteen years of sharing. 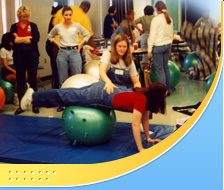 Workshops to bring sensory integration and sensory processing to homes, schools, and businesses. Below is the list of the scheduled workshops. We will be adding additional workshops as they are confirmed with people interested in sponsoring a Sensory Tool Kit, Sensory Tools for Pre-Teens and Teens, Tools for Tots: Sensory Strategies for Toddlers and Preschoolers, or Sensory Processing Measures (SPM) & (SPM-P) and the 'NEW' SPM & SPM-P Quick Tips workshop in their community. For a description of each of our workshops please go to the [Workshop-Inservices] page. ATTEND WITH YOUR TEAM including administrators, educators (both regular Ed and special Ed), counselors, school psychologists, social workers, assistants, local and staff therapists, physicians, and parents. When everyone participates and hears the different challenges experienced at home, in the different school environments and in the community, communication lines open up and everyone works together. Please include your name, mailing address, and phone number when inquiring about sponsoring a workshop. 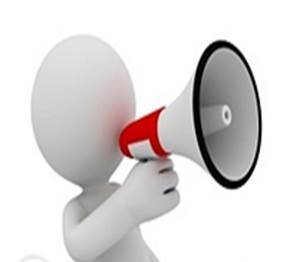 To receive information by email please fill out our on-line information request form. 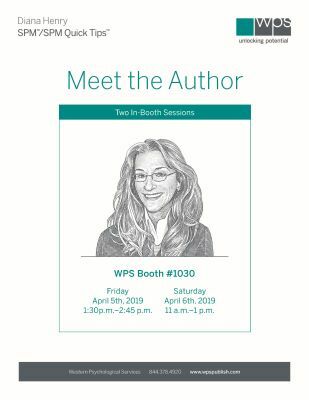 1:30 p.m. - 2:45 p.m.
Want to contribute to the "NEW"
Diana and her Sensory Processing Measure (SPM) co-authors have been working on developing the upcoming SPM-2. The SPM-2 has gone through pilot studies and is now in the standardization process. Covering the lifespan from infants through adults the SPM-2 is slated to be completed 2018-2019. Diana has also been developing the SPM-2 Quick Tips which will include tips for the SPM-2 Infant and Toddler, SPM-2 Preschool, SPM-2 Child (previously the SPM), SPM-2 Teen and SPM-2 Adult. 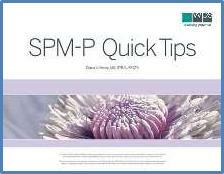 To explain a bit further, the SPM-2 Quick Tips is an intervention manual to promote data driven intervention, based on the results of the SPM-2 assessment. It would be fun to add your ideas. Information on data-driven intervention and data collection using sensory-based strategies. 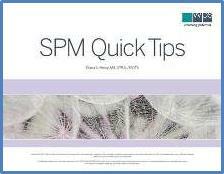 The SPM Quick Tips are intervention strategies based on the results of the SPM and SPM-P . They are now also available electronically and provide Test Score Reports and Intervention Reports. The SPM Quick Tips and SPM-P Quick Tips are collections of intervention strategies that help answer the question, "What's next?" following administration of the SPMTM and SPM-PTM. 1. Address the underlying deficits: modulation, postural control, perception, and praxis. 2. Provide family, staff, or peer training to increase awareness and share resources. 3. Teach self-advocacy as soon as it is appropriate to do so. 4. Adapt the task, materials, equipment, or environment. 5. Use cognitive or behavioral strategies to teach social skills and support social participation. 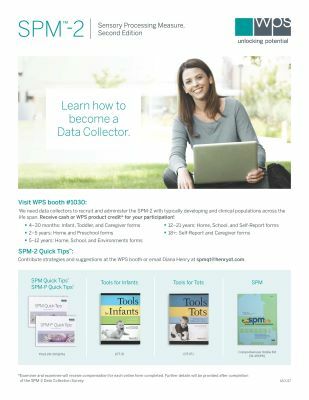 An ideal resource to share with teachers, parents, and other health care providers, the SPM Quick Tips and SPM-P Quick Tips help therapists effectively apply clinical reasoning to support children with sensory processing issues at school, home, and in their community. 1. A spiral-bound printed booklet to bring to team meetings. 2. An online format (Online Module) to be used in conjunction with online SPM and SPM-P administration and scoring, which allows you to generate unlimited customized intervention reports through a specialized sorting and filtering system. We are now scheduling workshops into 2018. For information about attending or scheduling an ATEACHABOUT workshop in your area, please contact us. Ms. Henry is fluent in English and French. Sra. Henry es fluida con los lengujes ingles y frances. Mme. Henry est a l'aise avec les langues anglaises et francaises.